McDermont X has two NCAA regulation basketball courts with a Sport Court surface. 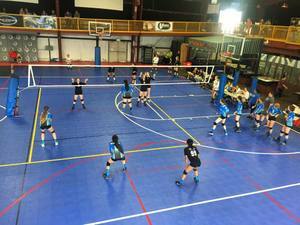 It can be converted to four smaller courts that are used for youth basketball games, volleyball courts for leagues, tournaments or for open gym. 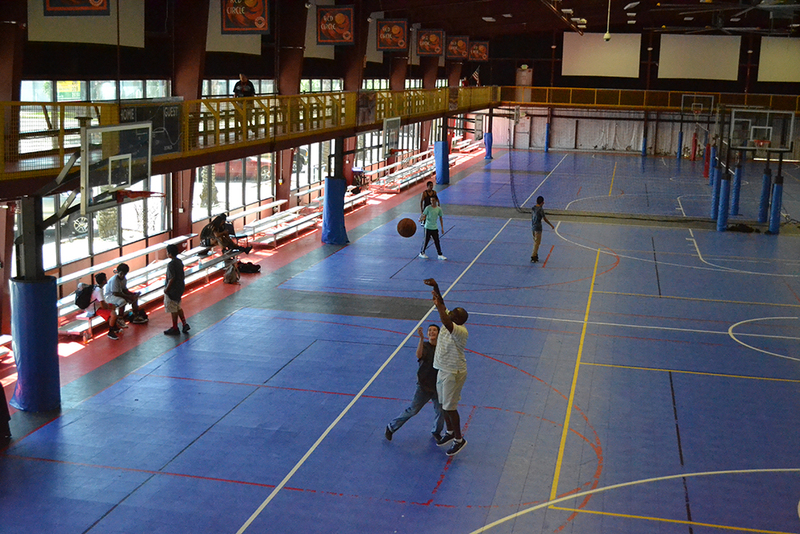 The Courts are regularly home to youth basketball, MBA Men's Basketball, and both youth and adult volleyball leagues. 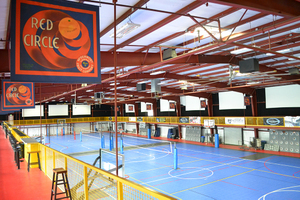 They have been futsal and dodgeball courts as well. 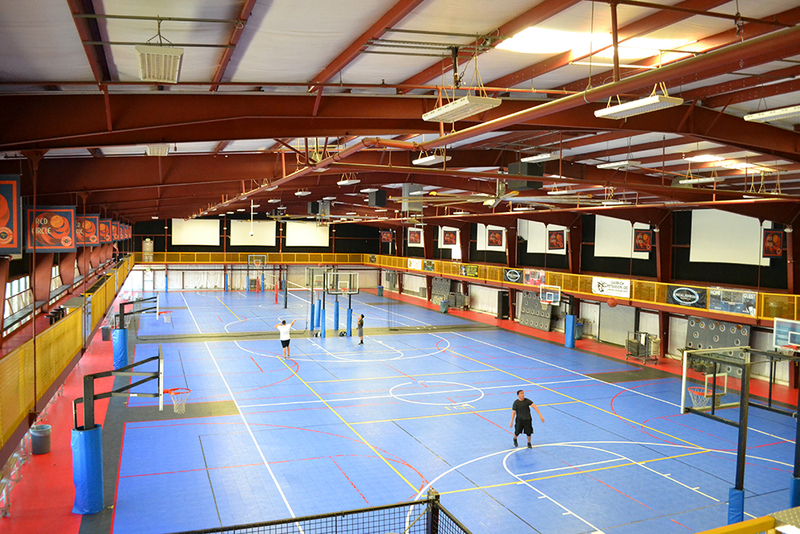 This is one of the most versatile spaces in McDermont X, having been a concert hall, a banquet room, wedding reception area, and more! If you would like to rent the Red Circle Courts for any type of event or function, please contact us at (559) 562-3326.